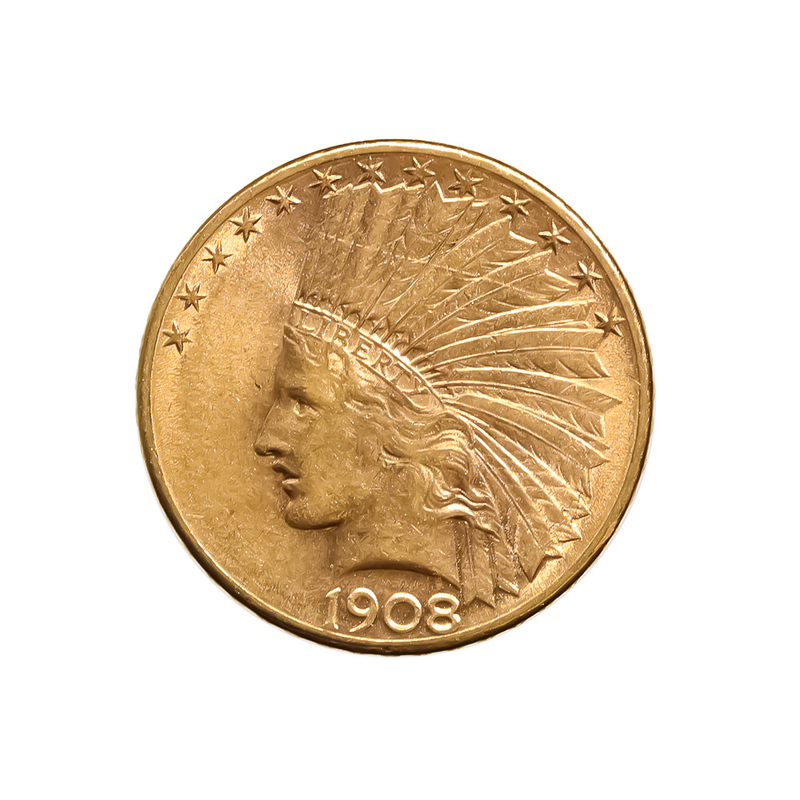 Golden Eagle Coins prides itself on our selection of US Early Pre-1933 Gold Coins. We offer common dates in a variety of grades in all types. 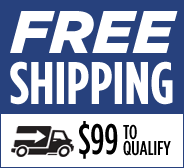 We also offer certified US Type Gold in various Uncirculated grades. 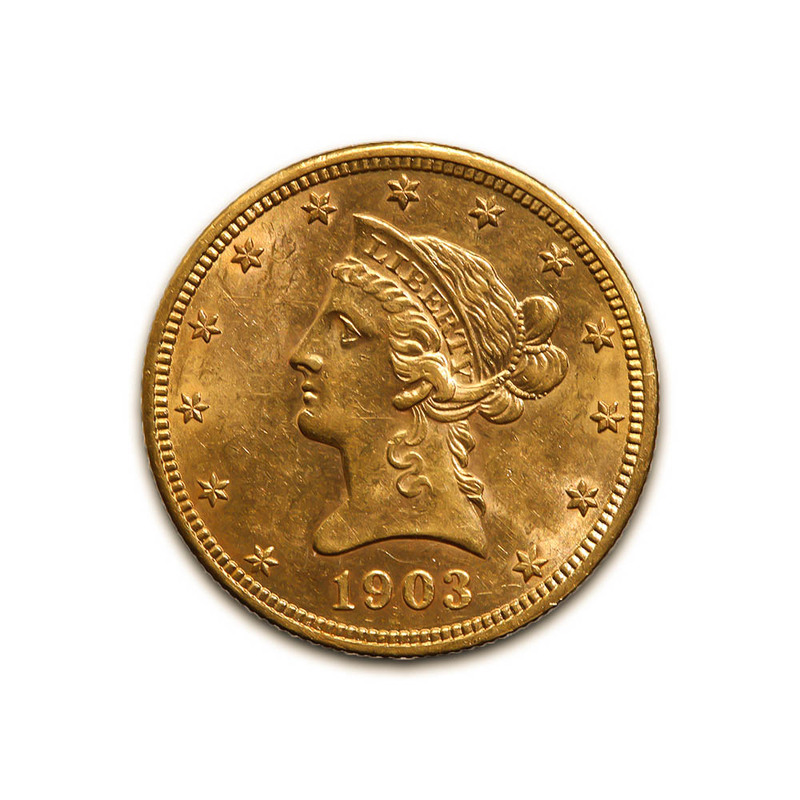 From $20 St Gaudens to $5 Liberty all the way down to $1 and $3 Gold we can fill your want list or type set with the Gold you are looking for.